Patient Safety Awareness Week (PSAW) is an annual recognition event intended to encourage everyone to learn more about health care safety. From March 10 - March 16, 2019, CAE Healthcare joined the healthcare community (and the public-at-large) in welcoming this invaluable opportunity to focus attention on the importance of patient safety and on the crucial need to take action that reduces the rate of preventable medical errors worldwide. Recent statistics suggest that medical mistakes lead to as many as 440,000 preventable deaths every year. 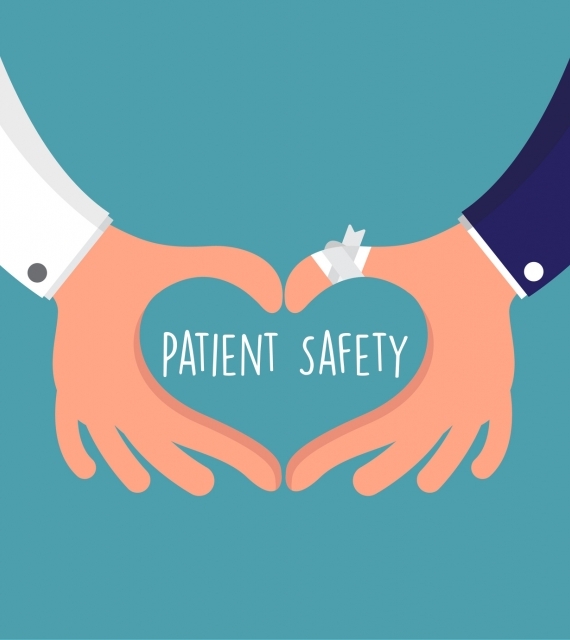 The imperative has never been greater than it is now to implement a healthcare culture wherein "patient safety" is more than just a trite phrase. The time has come to make patient safety a battle cry for real change. CAE Healthcare helped to lead the way by spurring conversations during Patient Safety Awareness Week 2019 (an initiative developed by the Institute for Healthcare Improvement) by contributing to actionable solutions that improve safety throughout the healthcare system. To commemorate #PSAW19, CAE Healthcare offered up a series of topical articles, social media posts, relevant insights and resources to motivate healthcare organizations and training institutions to improve processes and team performance. Join the conversation throughout PSAW19 and beyond. With a mission to improve clinical competency and performance, CAE develops evidence-based curriculum and innovative learning technologies for healthcare education that helps to advance a culture of patient safety through healthcare simulation. Count on us to deliver reliable solutions that strengthen the effectiveness and efficiency of your learning environment so that you can turn your patient safety priorities into an attainable reality.